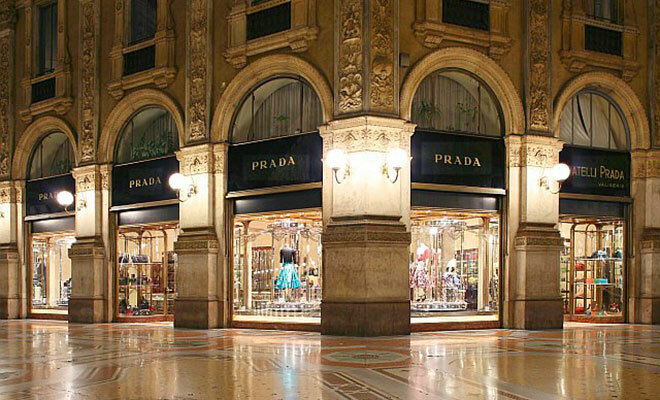 in 2009, Milan was regarded as the no 1 fashion capital, surpassing New York, Paris and London! Nowadays it lost a bit of the glory, occupying 6th place. But it is still considered one of the “big 4” in the fashion world.